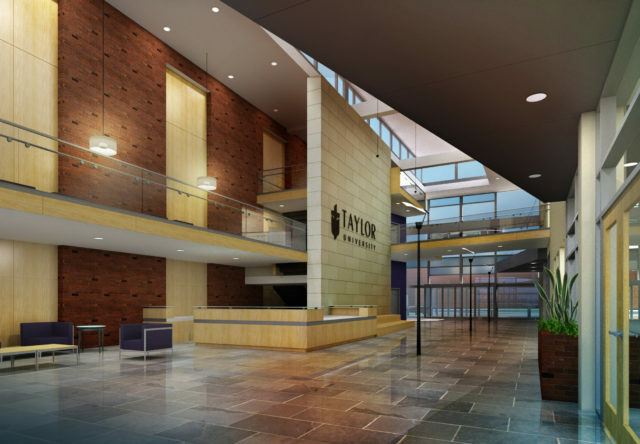 The Taylor Student Activity Center concept provides a state-of-the-art building for student life and recreation. 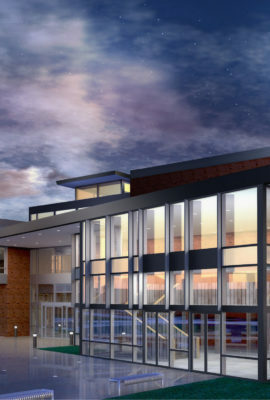 The design concept connects the dramatic new building to the existing Rediger Chapel/Auditorium, and the linkage between the two buildings gives new vibrancy to the campus core. 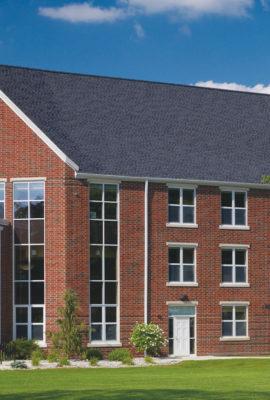 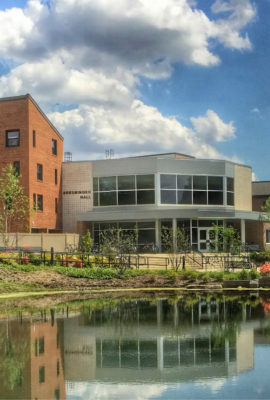 The student center features cafe-style gathering places for collaboration and socialization with connections to a newly-established outdoor green space. 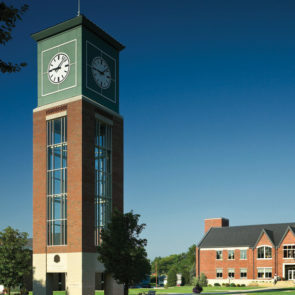 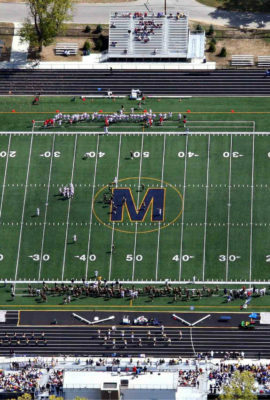 While the concept was praised by university officials, another design-build team was ultimately awarded the project. 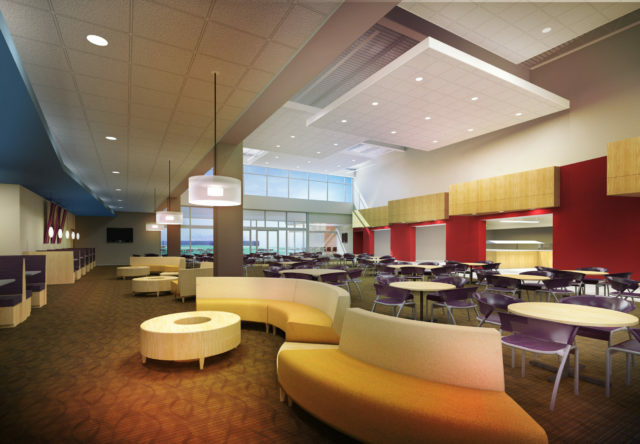 An open, vibrant lobby greets students and provides views into all the facility has to offer. 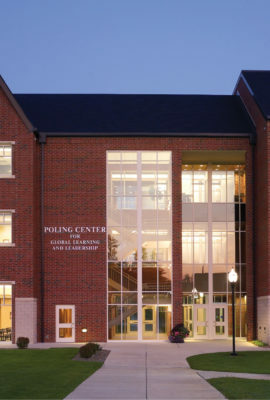 The student center features cafe-style gathering places for collaboration and socialization with connections to a newly-established outdoor green space. 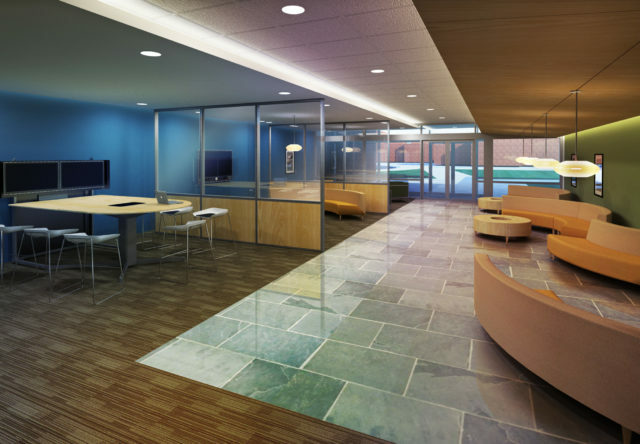 Presentation hubs with integrated technology are used for group work and sharing ideas. 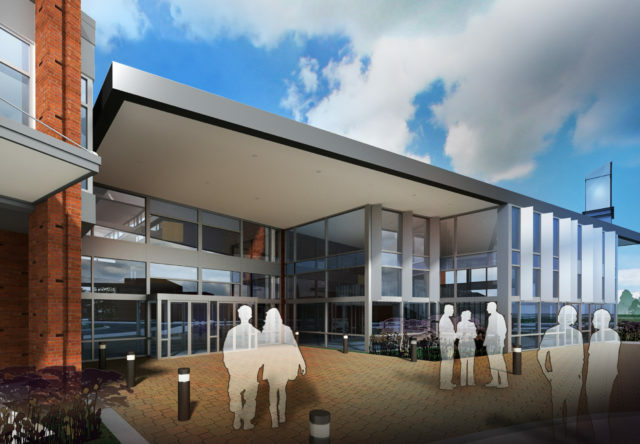 The conceptual design targets LEED Gold certification and projects a 57 percent reduction in annual electrical consumption. 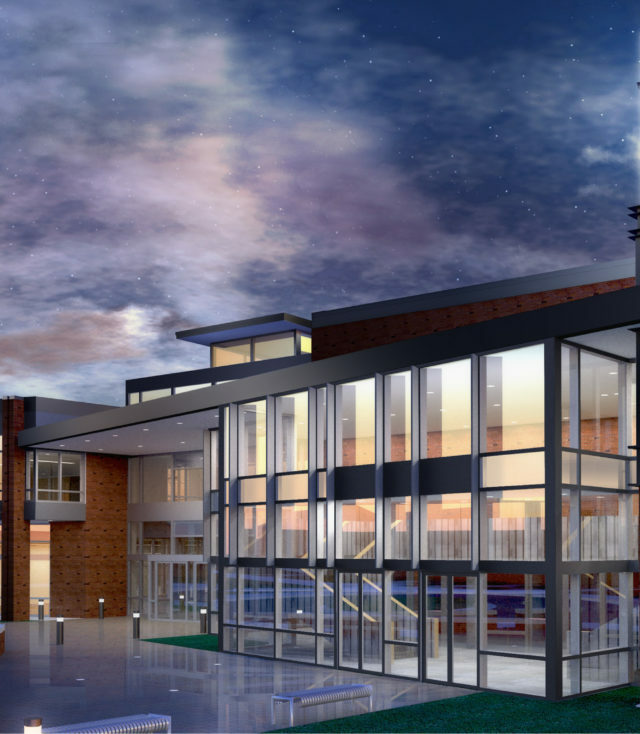 The concept for the Student Center establishes a destination for student life on campus. 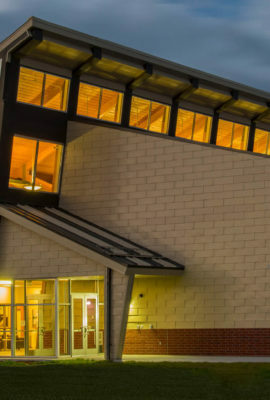 The exterior is meant to act as a beacon, drawing students to this new heart of activity.